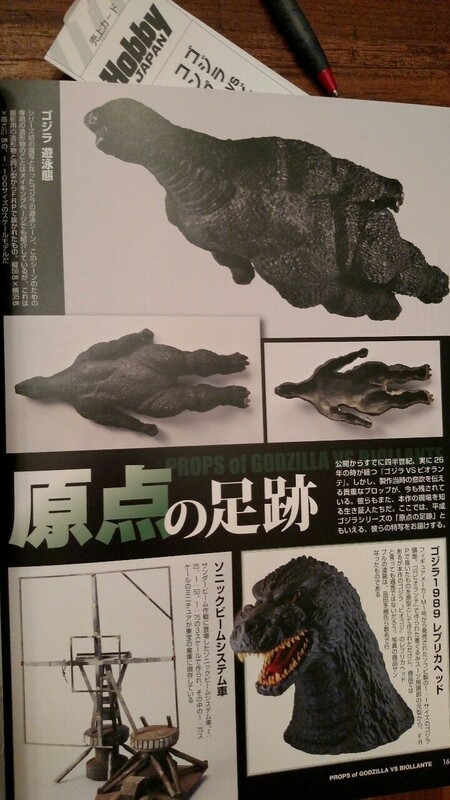 The origin of the Heisei Godzilla now becomes clear!! A critical and commercial disappointment when it was first released in 1989, GODZILLA VS BIOLLANTE (ゴジラ VS ビオランテ, Gojira Tai Biorante) has since become a fan favorite to the point that it was voted favorite film in the series by Japanese fans in 2014. 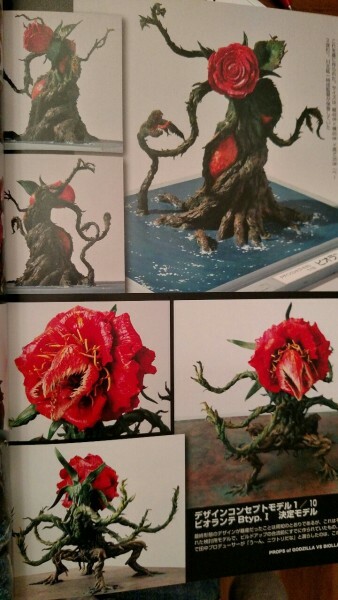 Picking up where 1984’s THE RETURN OF GODZILLA (ゴジラ, Gojira) left off, BIOLLANTE was the first of six consecutive films featuring recurring characters and a more consistent design for the King of the Monsters. ◆ Interviews with director/writer Kazuki Omori, producer Shogo Tomiyama, and actors Masanobu Takashima (Major Sho Kuroki) and Megumi Odaka (Miki Saegusa). ◆ The full text of Omori’s original treatment for the movie. ◆ A large selection of behind-the-scenes photos, many never before published. Cool pics. 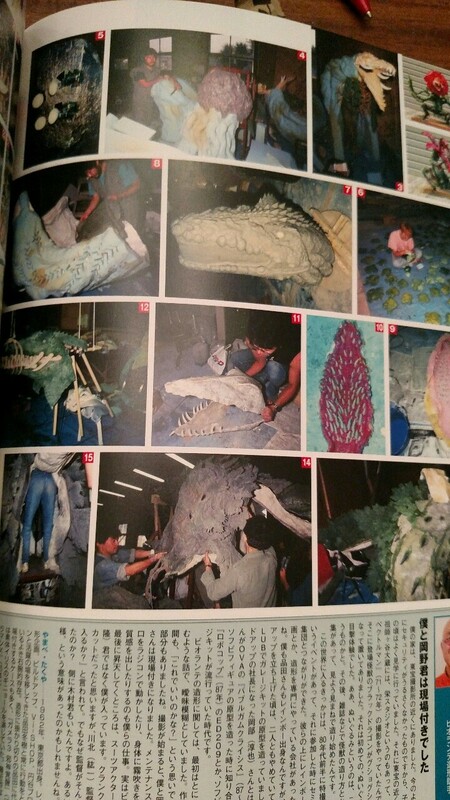 Klen, if I were primarily interested in behind the scenes photos, which Biollante book would you recommend since this one is text heavy? Last edited by Hybrid Gojira on Fri Dec 18, 2015 8:26 pm, edited 1 time in total. Probably this one. 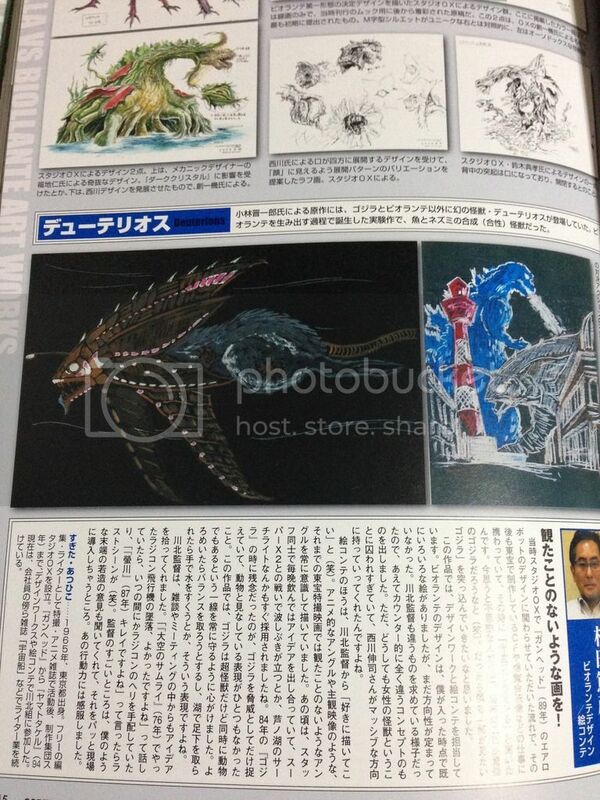 I also have the "Special Graphix Godzilla vs Biollante" book, which has fewer pictures and is smaller, but does have some pictures that aren't in the Hobby Japan book. 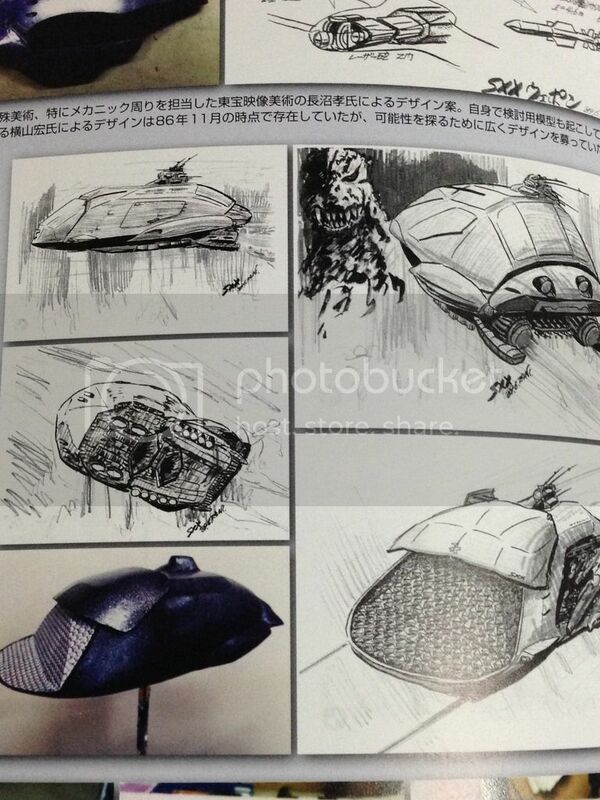 You'll get a lot more from the Hobby Japan book, I was just surprised that this had so many text pages compared to the Perfection books. Just got this, and a good 2/3rds of this book is unbelievably text heavy. with the overwhelming majority of the photos being in the color section in the first third. I'd rate this as a disappointment. It's only a must have if you either read fluent Japanese, are a huge fan of Godzilla vs Biollante or have no other books with photos of this movie. Legion wrote: Just got this, and a good 2/3rds of this book is unbelievably text heavy. with the overwhelming majority of the photos being in the color section in the first third. I'd rate this as a disappointment. It's only a must have if you either read fluent Japanese, are a huge fan of Godzilla vs Biollante or have no other books with photos of this movie. Thanks for the info - any books you'd recommend specifically for pics or behind the scenes stuff? Sorry folks, I've had this book since this 18th, but no time to look at it thoroughly or post a review until now. I've got to echo Klen7 and Legion's sentiments...this isn't a bad book, but is far more text heavy that the Heisei/Champion Matsuri Perfection once you get past page 64. There were some nice, intriguing stills here & there, but as I've brought up before, the Heisei series has been one of the most covered film series books-wise (and figure-wise), so there really wasn't much in the way of riveting "Wow! I never saw/knew that before!" stills or info to get one's blood pumping. Unless you are a diehard GvsBiollante fan (a film that, while I do indeed like it, is quickly starting to grow into one of the series' most overrated films...especially amongst Japanese Godzilla fandom which laughably [and appallingly]ranked this as the best film of the entire Godzilla series) or an avid G book collector such as myself, then definitely give it a go...otherwise, more novice book collectors might want to take a pass or just stick with Heisei Perfection book instead. 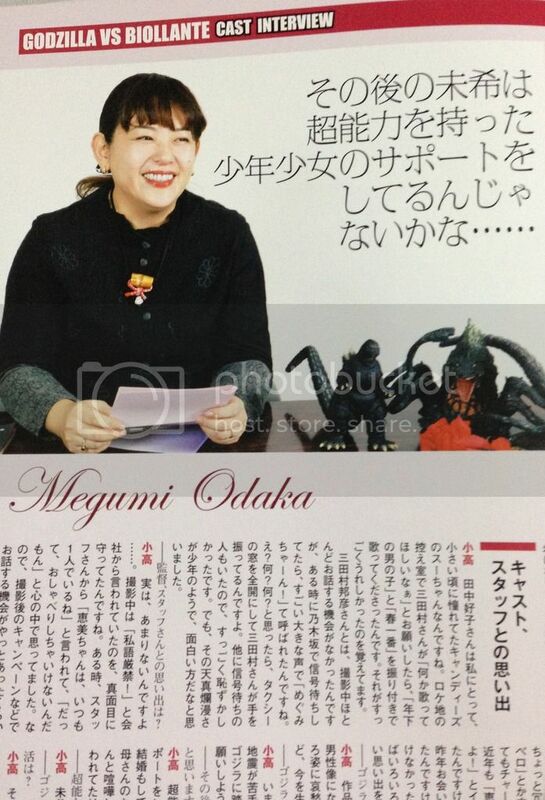 And for the fans who seem to have a thing for Megumi Odaka (personally, I never understood the fascination over her....far more attractive women throughout all eras of the series than her), there is a retrospect interview with her towards the end of the book and, not to be mean, but....um....let's just say that time hasn't been all that kind to her and just leave it at that. Last edited by ebirahsmeg1 on Fri Dec 25, 2015 2:56 pm, edited 3 times in total. Biollante is by far the least covered film of the 80s-90s era in terms of books. All of Kawakita's other films got far more books printed on them.